Hosel and Ferrule is excited to announce the launch of Michael McGruther’s science fiction imprint COSMOSIS BOOKS. 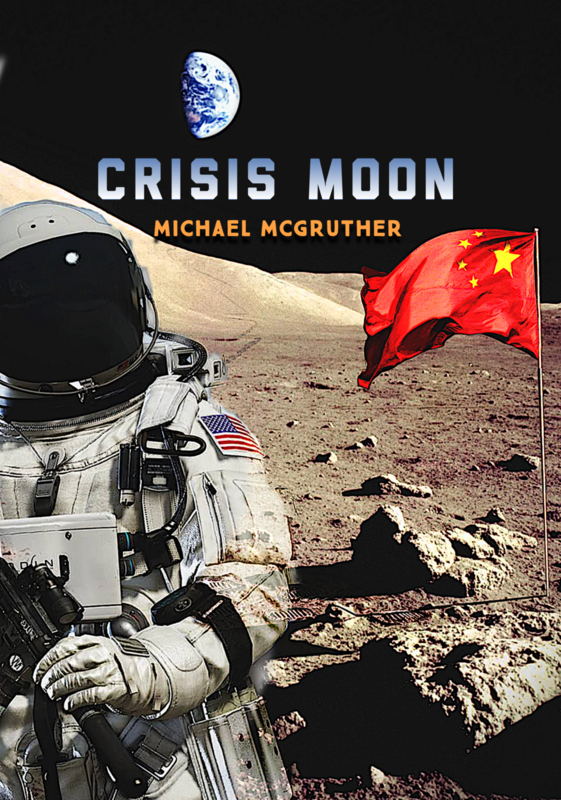 Look for the launch of our debut title CRISIS MOON on July 4th 2019, followed by ENCOUNTER in 2020. When the USA discovers that China operates a secret Moon base they send humans to investigate. A rogue Mars colony of peace-loving scientists are determined to make first contact with intelligent beings that sent a message to Earth. The Space Intelligence Agency sends their best man to stop them.